හිටපු ජනාධිපති මහින්ද රාජපක්‍ෂ මහතා ඉන්දියාවේ යෙදුනු තෙදින සංචාරය අතරතුරදී නවදිල්ලි නුවරදී විශේෂ දේශණයක්ද පැවැත්වීය. 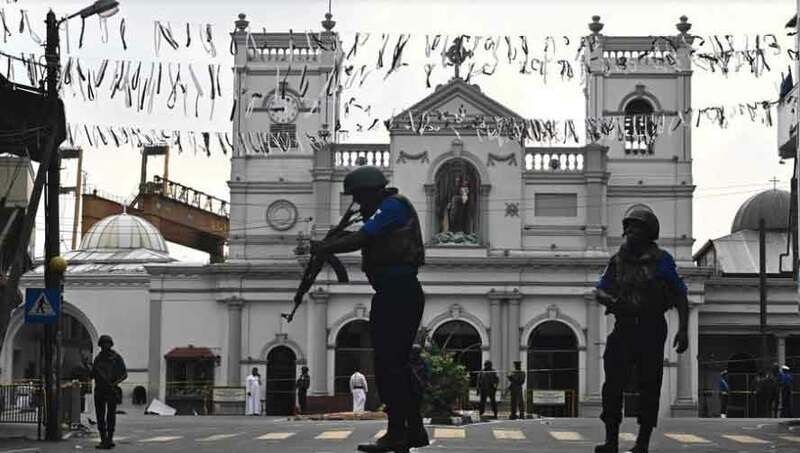 භාරතීය ජනතා පක්‍ෂ නායක ලොග් සභාවේ මන්ත්‍රී සුබ්‍රමනියම් සාමි මහතාගේ ආරාධනයක් අනුව මෙම මෙම දේශනය සිදු කරන ලදී. දේශණය පැවතියේ නවදිල්ලියේ NDMC ශාලාවේදීය. 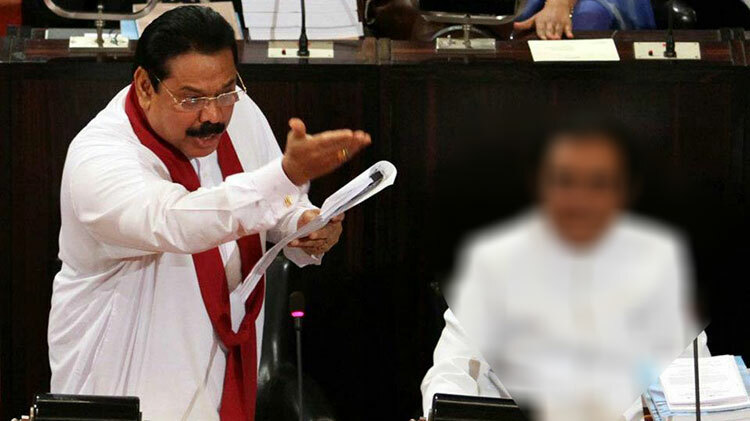 තම පාලන සමයේදී ශ‍්‍රී ලංකාවේ ගෙනගිය සංවර්ධන වැඩපිලිවෙල ගැනත් ත්‍රස්තවාදය අවසන් කිරීමට ගත් ක‍්‍රියාමාර්ග ගැනත් රාජපක්‍ෂ මහතා එහිදී සිය අදහස් දැක්වීය. ඉන්දියාවෙන් ඒ වෙනුවෙන් ලද සහායද ඔහු එහිදී අගය කලේය. 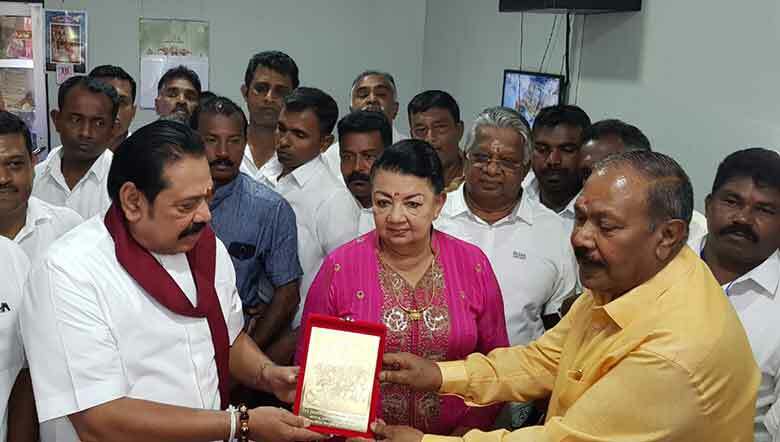 උත්සව වේදිනාවේදී මහින්ද රාජපක්‍ෂ මහතාට රාජකීය ඔටුන්නක්ද පලදවා ඉහලම ගෞරව කරමින් පිලිගැනීමද විශේෂත්වයකි. චිරං ජයතු මහාරාජ. 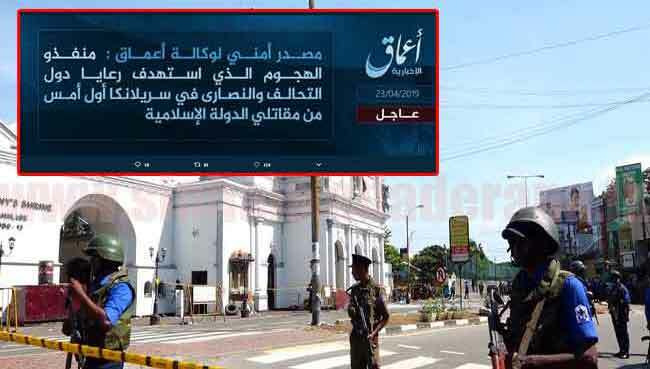 දේශාභිමානී ජාතික නායකයාණන්ට දේශභක්තිකයන් සැමගේ ප්‍රණාමය හිමිවිය යුතුය. 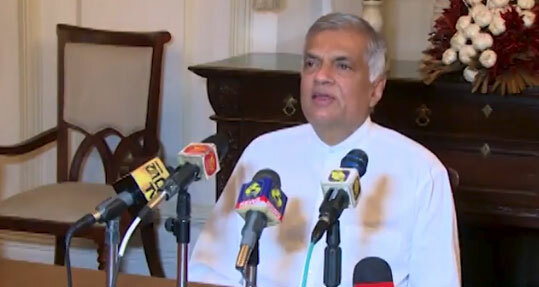 මෙය ඉන්දියානු පහසු උගුලක් බව මට හැඟේ. 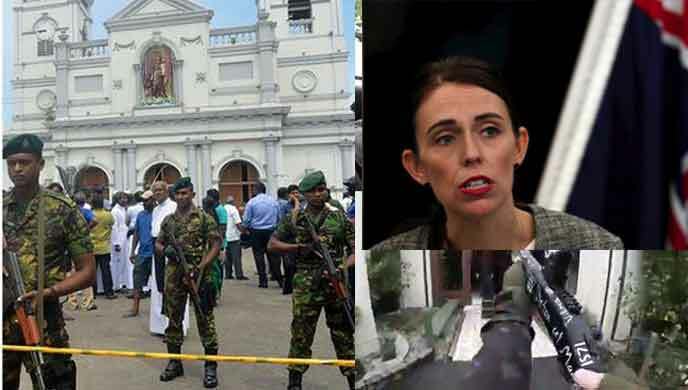 ඒ මක්නිසාදයත්, මේවනවිට ලංකාව තුල උඩුදුවමින් පවතින මහින්දවාදී ජන රැල්ල මීළඟ මැතිවරණයකදී පහසු ජයක් ලබනු ඇති බවට ඉන්දියානු රෝ ඔත්තු සේවා ප්‍රක්ෂේපනයන් සිදුකර තිබීමත්, එවිට මහින්ද හෝ ඔහුගේ කුමන අනුප්‍රාප්තිකයා හෝ මහින්දගේ වචනයට නැමෙන අයෙක් බැවින් ලංකාව නැවත චීනය සමග රාජ්‍ය තාන්ත්‍රික සබදතා තර කරගැනීමට ප්‍රථම ඉන්දියාව විසින් ලංකා රජයට කිට්ටු වීමේ සැලසුමකි. එහි හොඳම මෙහෙයවන්නා සුබ්‍රමනියම් ස්වාමිය. 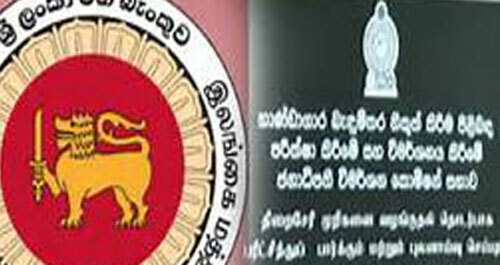 ඔහු මුලසිටම (යුධ අවදියේ පටන්) මහින්ද මහත්මාගේ හොඳ මිත්‍රයෙකි. 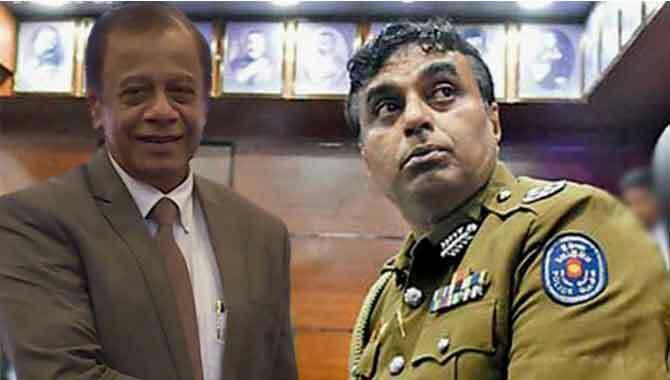 එහෙයින් මේවනවිට ඉන්දියානු රජය කලාපයේ ඔවුන්ගේ බලය රක ගැනීමේ පරම චේතනාවෙන් සුබ්‍රමනියම් ස්වාමි හරහා මහින්දට දැළක් (යයි මට හැඟෙන) වර්ණනා, ප්‍රසංශා අසාමාන්‍ය ලෙස වැඩියෙන් සිදු කරන බවක් පැහැදිලිව තිබේ.ඔවුන් මහින්ද මහත්මා සමග නැවත මිත්‍රවන බවක් නොකියා කියන්නේ අපේ රට ගැන ඔවුන්ගේ ඇති භක්තියක් නිසා නොව ඊටත් එහා ගිය සැලසුමකින් බව හැඟේ. 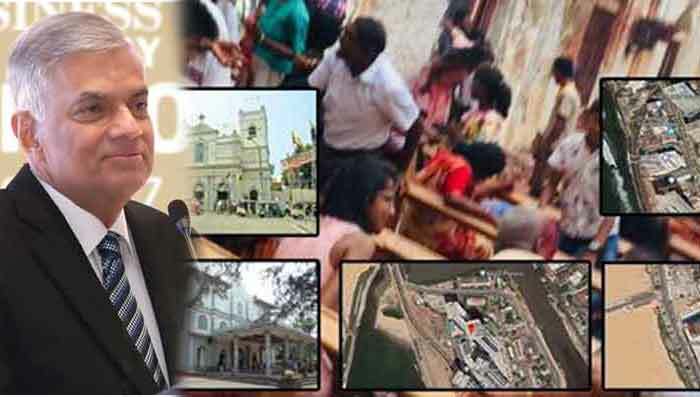 මේ කාලය කොටියා සිල් අරන් ගොදුරට ළඟාවන මහා අප්‍රබංශ කාළයකි. පරෙස්සමින්, මනා සිහිනුවණින් සිටිය යුතු කාළයකි. 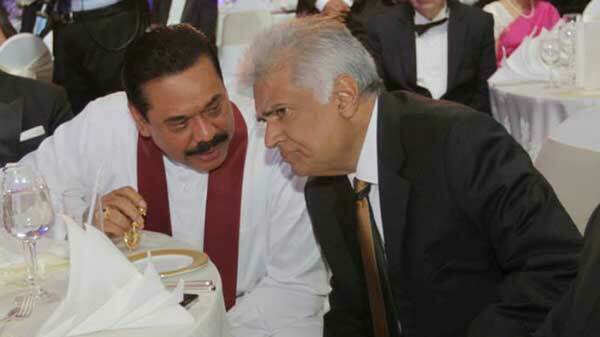 Some Indians are still real fools, they should know clearly that MR will never able to be Prez of SL. 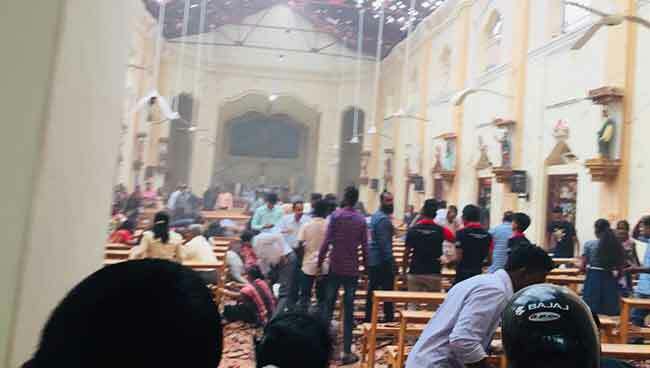 දැන් මෙහෙ අවීල්ලා ඉන්දියාවට බනිමු අය්බොවන්. We do not want again divied and partition of Island for Tamil rough state. That will destsbility of Indin Ocean balance of power again? IT will be worse that 1947 divied Indin nation by Muslim and Hindus. We are do Not repated that such move in 21 centry by Brirish rulers did in past 20th century.That will be another tragedy in South Asain nations. We are moving towards taht an undived island by nation of Democrcay . That is why we support for MR leradership by again in next election. 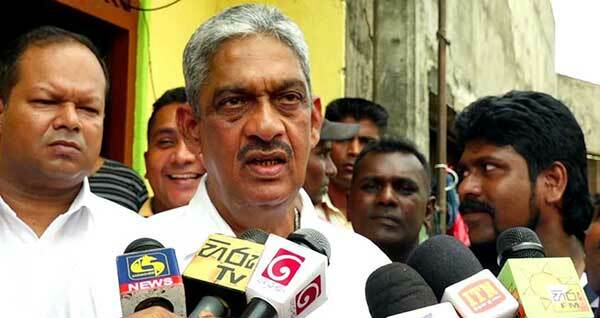 Subramanium knos very well mahinda’s dream of CROWN. This is good for Konde Bandapu Cheenunta. 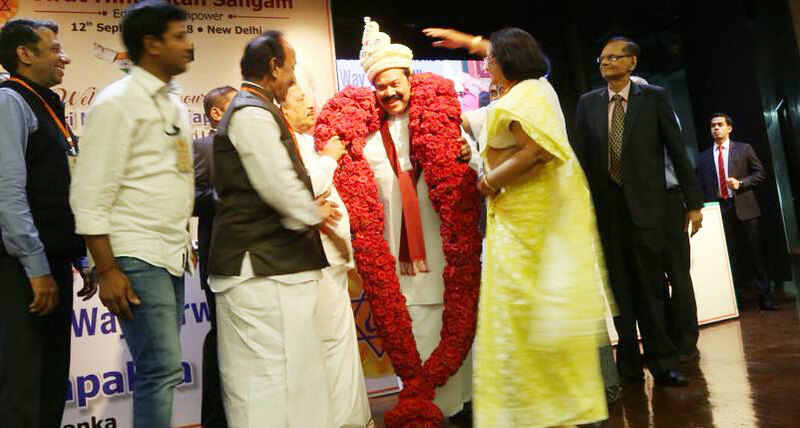 First of all this was organized not by the Government of India or BJP; it was organized by Subramaniam Swami who does not have any voter base. Swami always files cases against other politicians to remain relevant. 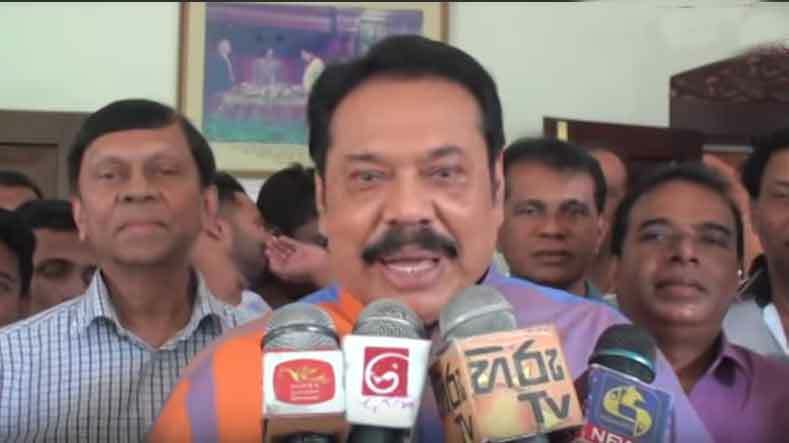 Now he is running behind Mahinda Rajapakse licking his feet, this is a drama staged both by a spent force politician Swami and Mahinda who is trying hard to save his neck and the neck of his family members from the grip of the law. I think all the readers might have seen that the former president roams around many countries even after his defeat. He served as a president which is the highest post in politics in any country and now as a lowest position as MP. What do you see with this change and the attitude shown? There are various ways and situations in the constitution allows many loop wholes. Some amendments will get affected with the future dates and some from the beginning of a new term or from inception. Politics is not sweet as you see always, there are bitter portions as well. MR as a leader a good example to anyone in the country. He still leads his team, he still form alliances. Still rest of the world knows that what he will do if he comes back in any form. People in SL, do not have a brain to think wisely. India might keep a soft hand on him now, knowing the future. 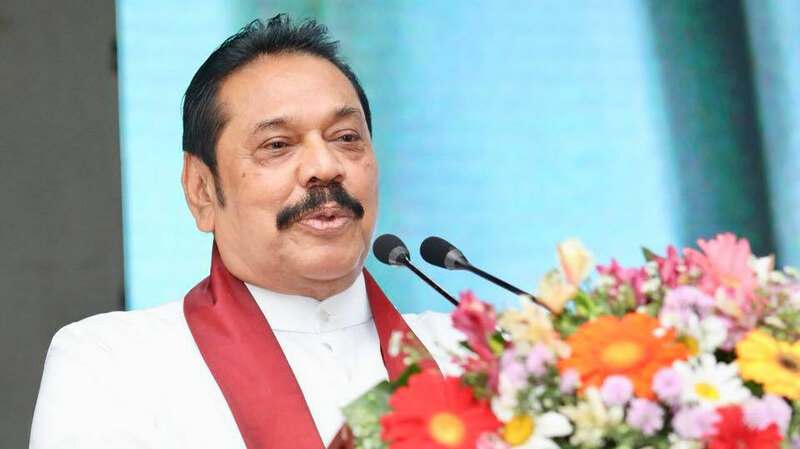 Countries like SL required dictators. Because the people are not matured enough. The JO arranged a mass rally not to topple the govt, they arrange to trigger a sign. Else they would had a good chance of keeping it for days, and allow CMB to close down for least a week. I dont think it was a mistake. This is called kissing the hand that you cannot cut off. India knows they can’t have Imran Khan in Pakistan and a hostile Pohottuwa (Next Government in SL). That is why their change of heart and tact. 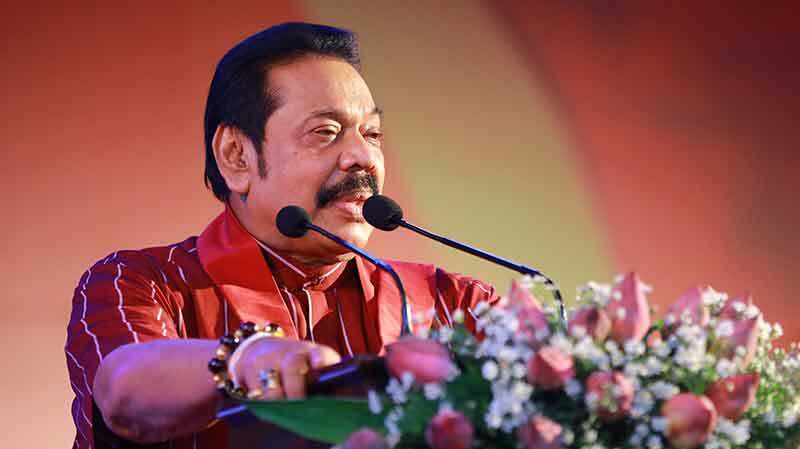 As explained Mahinda should know to balance all. India, China and Pakistan (who have always stood by us, even when our own Yahapalana govt went against us).